Find a new perspective on the streets you’ve walked numerous times by taking part in Sketch Walk Arlington. 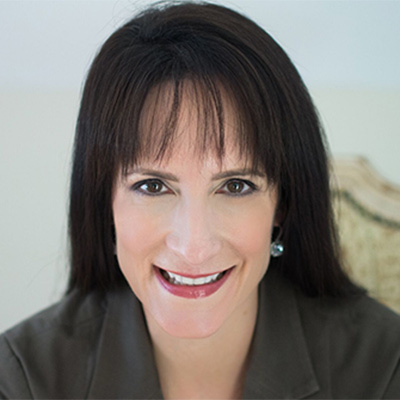 This free event is meant for artists of all skill levels. Just don’t forget to register, and to take your sketchbook! Now, I know what you’re thinking. “Meg, this event isn’t in Arlington!” Well, you’re right about that, but the proceeds of Barks & Barrels DOES go to an arlington animal shelter, the Animal Welfare League of Arlington. Ready to register, or can’t go but still want to help out? All you have to do is follow this link for all the event information you might need. Our Barks & Barrels spring fundraiser at @barrel oak winery is less than three weeks away! Gather your family and friends (and dogs! ), and join us for wine, beer, live music, a silent auction, and more – all to benefit animals in need at AWLA! Get your tickets today at the link in our bio! Now that you’ve drank for a cause, how about sweating for one? With Fit Crawl 4 LLS, you can try out 30 minute workouts three different fitness hot spots before heading back to home base for snacks, and an after party to boot. The best part? 100% of the proceeds will be donated to the Leukemia & Lymphoma Society. To register and learn more about the event, click here. On March 30th – Support a great cause AND get 3 amazing workouts AND yummy snacks after!! — WIN – WIN – WIN — Get your tickets now: www.cn-arlingtonva.com/events — Thanks to @missy146 @mistyskitchen for putting this together!! That’s it for this Arlington Instagram go ’round! Until next time! 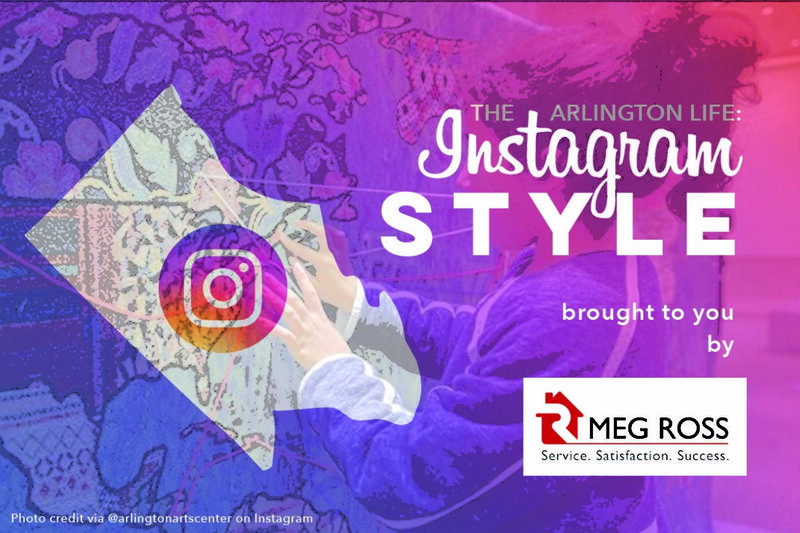 And if you want more of The Arlington Life on Instagram, you can follow me on IG @meg_ross_arlingtonvaagent.